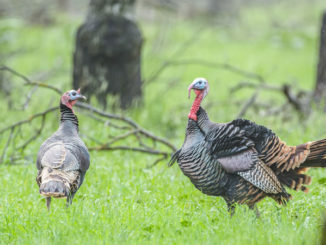 A declaration of emergency has been passed by the Louisiana Wildlife and Fisheries Commission (LWFC) closing the upcoming turkey hunting season on Dewey W. Wills, Grassy Lake and Richard K. Yancey Wildlife Management Areas (WMA) during its monthly meeting Wednesday (April 3) in Baton Rouge. The order was issued due to flooding in the WMAs. 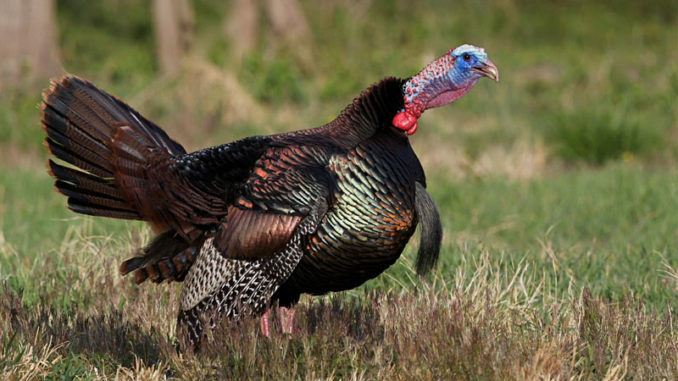 Turkey season is set to open statewide Saturday (April 6). The closure on these WMAs will remain in effect until floodwater subsides. To see the full declaration of emergency, go here. 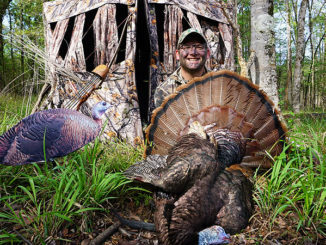 Dewey W. Wills WMA is located in the southern portion of LaSalle and Catahoula parishes in central Louisiana approximately 20 miles northeast of Alexandria. 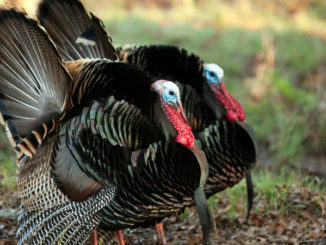 For more information on the WMA, go to: http://www.wlf.louisiana.gov/wma/2753.